It’s time for the big meeting. Just like a paratrooper preparing to jump out of a plane into enemy territory, you ready yourself, grab a fresh cup of coffee, and check your emails for the last time. Time to go. Death by powerpoint may not be a real thing but it certainly feels like it. One look at the listeners’ bored faces and not-so-subtle attempts to check their phones, says it all. Presentations like these don’t help anyone, even though they weren’t created to be uniquely painful. The purpose is to share a useful story and pass on relevant information. Creating compelling presentations isn’t easy. A TED talk can take six to nine months to put together, involving multiple revisions and rehearsals. 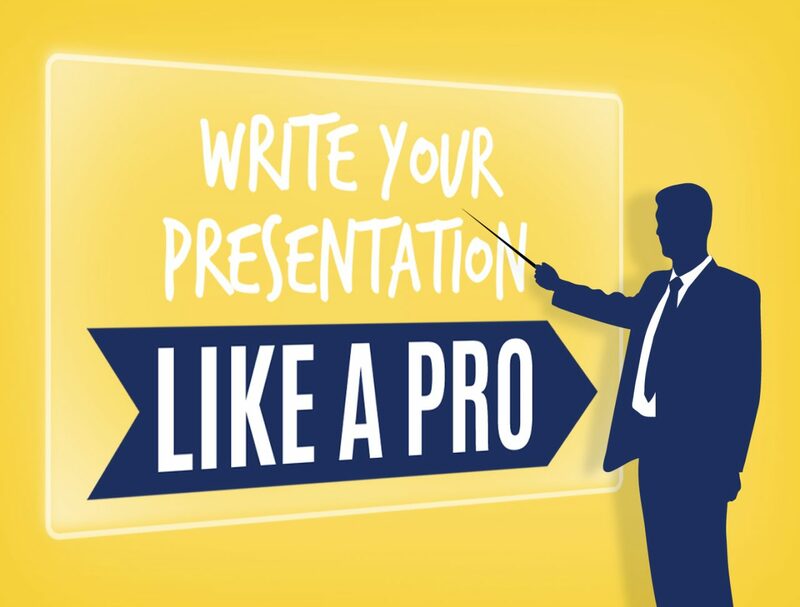 An effective presentation works well because it has a clear structure and compelling content. 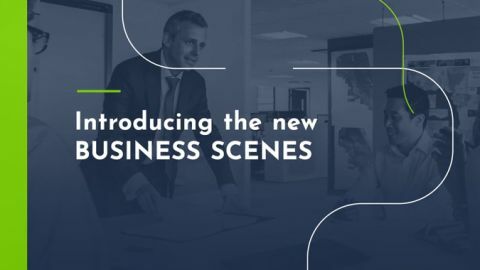 In a SaaS company, the product team presents the new update to help sales and marketing understand how the product will help their clients — not because it’s fun to sit and stare at a screen for an hour. So much of the meaning gets lost because of poor slides riddled with bad fonts, too much text, and clashing colors that even Andy Warhol would disapprove of. How do you put together a compelling presentation? 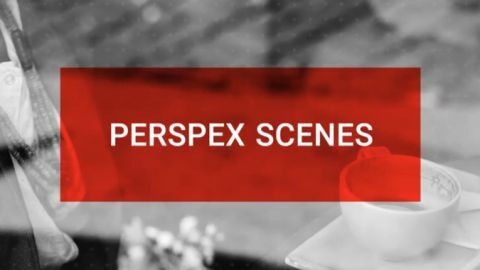 We’ve scoured the internet to find the best examples from various different formats, from slide decks to video presentations. A lot of the same rules apply to online and offline presentations. You want to use an on-brand mix of colors and typography, minimize text on screen, and keep things interesting with graphics and animation. If you’re planning on making an online video presentation, Biteable can help you put it all together. 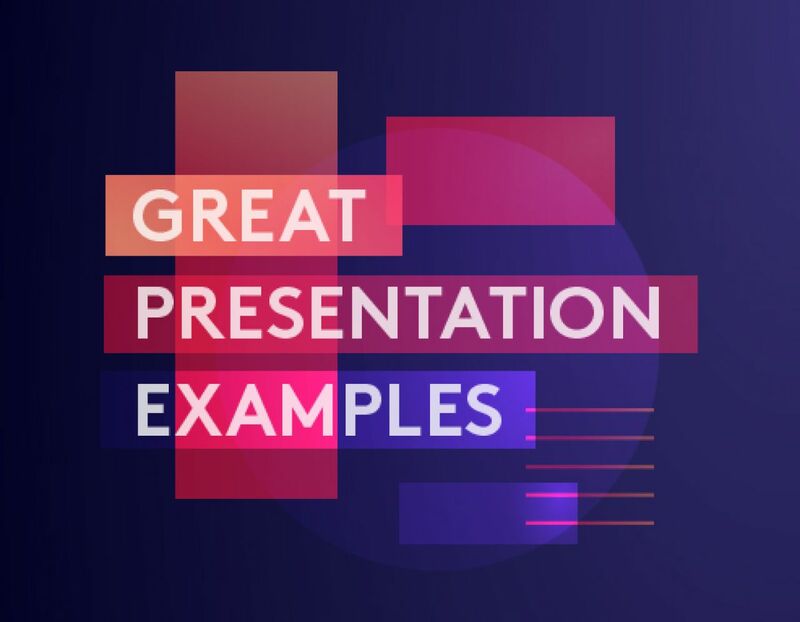 There are dozens of free presentation templates made with your project in mind. Here are a couple of templates to help you get started. This presentation is a masterstroke of design, pacing, and structure. The typefaces convey a lively and playful feel, and the text itself is deceptively simple and easy to digest. Block explores each idea in enough detail to get his point across without filling slides with distracting data. Instead, he uses palette-cleanser-style slides that signal the introduction of new ideas, giving us enough time to absorb what’s being said. The graphics are what make this slide deck stand out. Big, bold, and bright, they demand your attention. While the color scheme is broad, it follows a theme that guides the audience with a style that’s as recognizable as it is vibrant. The illustrations are relevant to each concept without overpowering the copy. Every slide focuses on a single idea at a time, reinforcing the importance of what’s being said. 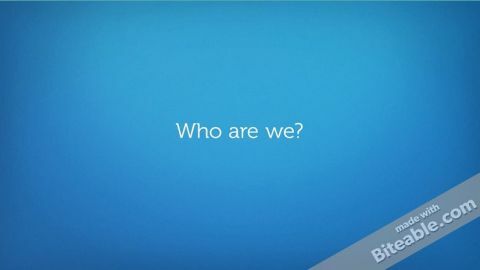 This video presentation by WLR FM shares some quick facts about the station’s audience. The consistent color scheme that matches the brand’s shades of blue, creates an easily identifiable look. Instead of relying on complex graphs that seldom work in videos, WLR FM presents the information using a simple speech bubble graphic. This transforms the data into easily understood facts. Sharing your achievements through a short video presentation like this can often make them more relatable. NOTE: This video was made with Biteable! Despite a sometimes messy mix of different fonts and illustration styles, this presentation gets the point across in a visually interesting and entertaining way. Each slide’s message is useful and relevant — the text is focused, nothing is wasted in the delivery of each point. Don’t be afraid to use an unexpected angle that sparks curiosity. The tone of your presentation doesn’t need to appeal to everyone — as with all content, it just needs to captivate the right audience. Videos are a great way to share a lot of information quickly. 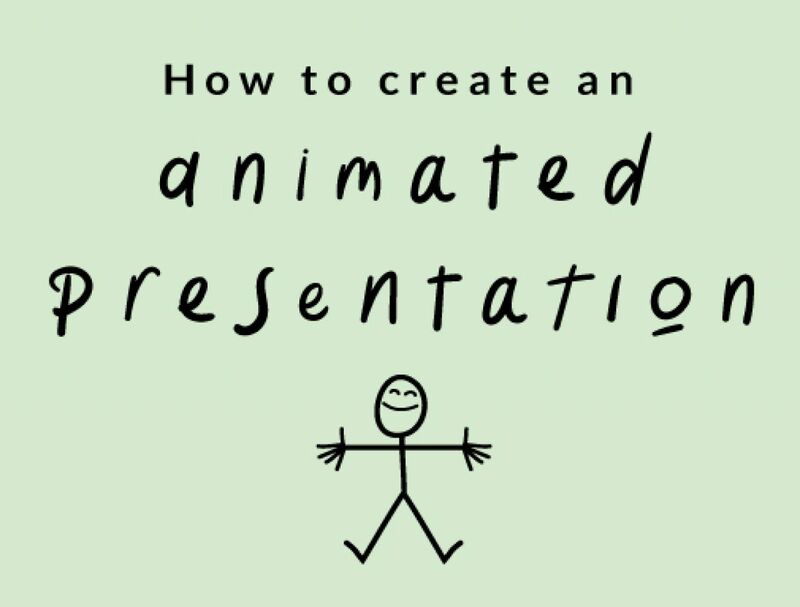 This example from Ted Ed relies on animation to convey the presenter’s point with a video voice-over. The attention-grabbing title certainly helps arouse curiosity, while the consistent color scheme and animation enhance the message. By adding an element of engagement and inspiration to the storytelling, each scene directly supports what’s being said. 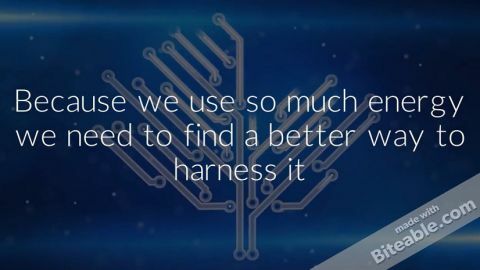 While there is no text on screen, the voiceover and context of the animations are enough to present a clear message. The style is pleasant and interesting, making the video memorable. This presentation might not be to everyone’s taste, but it’s in tune with its subject matter and makes some really useful points. This is a rare example of a presentation that clearly illustrates a simple idea and then supports it with data (in this case, quotes from Lady Gaga) to back up the assertions. 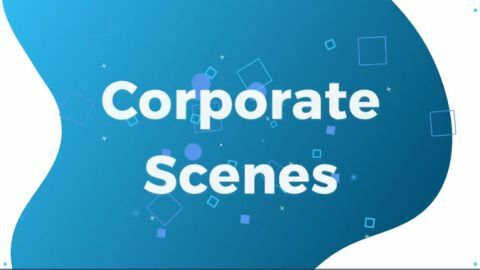 This presentation tells the engaging story of how Jonathan Rosenberg and Eric Schmidt ended up at Google. It has consistent design, great illustrations, and fits with the Google brand, but it only appeals to its ideal audience. This can be a huge positive because it draws on shared experience to turn casual listeners into loyal fans. Don’t be afraid to narrow your audience and be specific, have some style and stand out. Contemplating a new campaign? 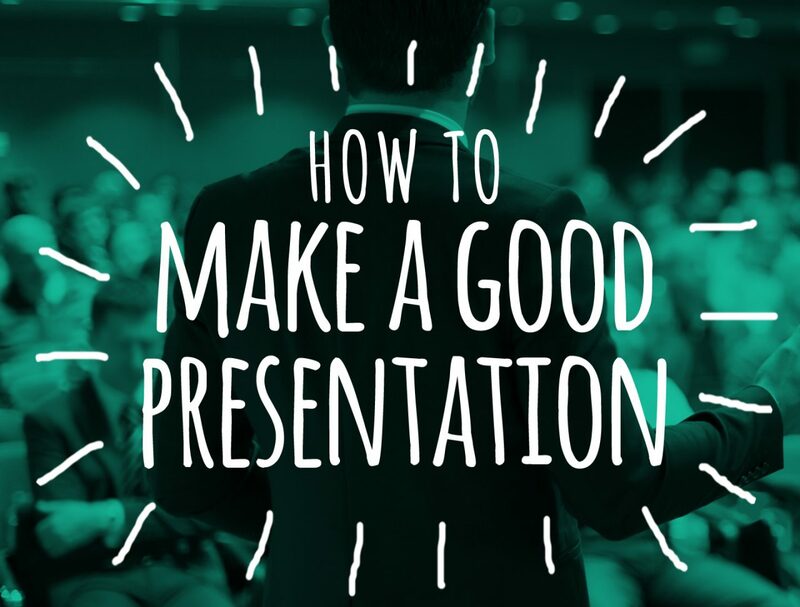 If you’re looking for an awesome way to present it, a quick video presentation may be just what you need. The #YouGotSprung campaign from Air New Zealand is all about giving back to the community and having fun with “spring” related puns. While slides and graphics can play a key role in both in-person and video presentations, they aren’t always necessary. You can present an idea perfectly by focusing on the strength of your story. Lessons from a great presenter compiled into one neat package? Check. Consistent colors and fun (but readable) fonts? Yep. Cool images and graphics that support the point on each slide and minimal use of text? Got it. 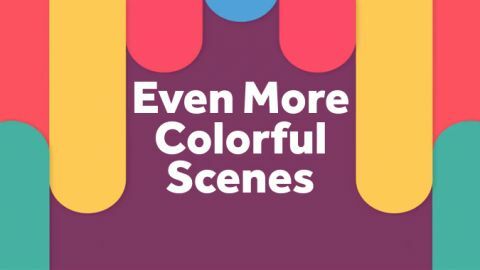 This simple slide deck gets all the key elements right, it’s fun to go through, and the combination of purple and yellow works strangely well. A presentation about making a presentation? That’s kind of meta and puts a lot of pressure on getting it right. This presentation draws on easily recognizable imagery woven into a unique and visually appealing sequence. Although there are a number of stock images, they have been well-integrated into the design through the use of color to create something uniquely appealing. At times the arrangement of typography gets in the way of legibility but there are some very clever graphic representations of the ideas being explored. This presentation is unwilling to compromise, with a no nonsense title and no frills, text-only style. It works and it’s a good lesson in how to use typography and color to create emphasis and visual interest. Don’t be afraid to break the rules. While graphics can support and add clarity to your presentation, you can use typography and color to achieve a similar result. You can play around with color to emphasize certain words — this creates a very clean-looking presentation. Combative titles can be used to brilliant effect when paired with skill learning — Jessie Desjardins is challenging his audience to be better before even starting his presentation. The contrast between the 1950s stock photography and modern fonts and colors creates visual interest. The photographs and the text work together to give the presentation a fun retro look. You can use stock images effectively to highlight your point — just stay consistent and customize the graphics to fit the content. While this presentation is a little content-heavy, it does take a novel approach to the formatting of a slide deck. The open journal-style slides with a natural handwritten font and sketched graphics invites us to read it like a diary, easily differentiating itself from less natural-looking offerings. Presentations don’t always have to be about conveying the broad strokes of an idea. In certain instances the specificity of your slide deck is critical to informing and educating your audience. Stacy Kvernmos’ CSS Grid Layout is highly specialized and technically accomplished. It doesn’t focus on the polish of the presentation and is not designed to dazzle a broad audience. Instead, it’s a tutorial-style step-by-step guide intended for CSS power users. An effective presentation knows its audience. 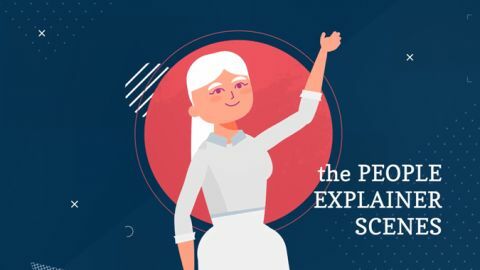 It’s clear and concise, has a well-crafted message and uses a combination of graphics, typography, color, and animation to cement it. Constructing it is a lot like storyboarding a video. While you don’t need to draft every single detail, sketching out a rough draft with all the key points you want to cover will ensure you stay on topic. Create a color scheme and stick to it. Share one message per slide. Use examples, but don’t overwhelm your audience with too much text or data — simplify and share extra resources at the end in an email or handout. White space is your friend. 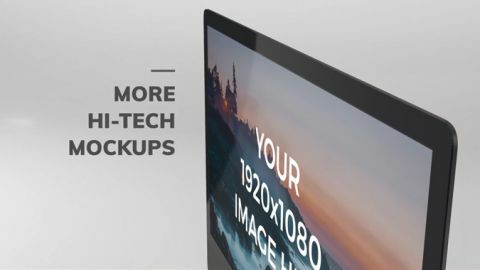 Not every inch of your slide needs text, images, or colors. What’s not there is just as important as what is. Have continuity of font, color, style, and theme. The difference between a memorable presentation and all those other ones you slept through is how much you learn from it. Use the slide decks and videos we shared to start off on the right foot.